In the United States, our criminal justice system is divided into two distinct areas: state criminal law and federal criminal law. Each state, including California, has its own set of laws, and the federal law government has its own set of laws that must be followed by all state residents. All persons are subject to both state and federal laws. In fact, there are several crimes classified under both the California Penal Code and under the United States Code, meaning an individual can be subjected to both courts for a single criminal offense. Therefore, you need to seek the guidance and advice of an experienced California federal attorney at Wallin & Klarich if you are being charged with a federal crime. If you are being accused of a federal crime in California, call a federal attorney at Wallin & Klarich today. With most federal crimes, you will likely be arrested by a Federal agent, such as an FBI or DEA agent and will be prosecuted by federal prosecutors, known as “United States Attorneys.” In addition, your prosecution will take place in a federal district court; thus, if you are guilty of the federal crime, the penalties are typically much more severethan state punishments. In addition, you will also be placed in a federal prison if your punishment includes a prison sentence. If you commit a state crime, you will most likely be arrested by a state, county or city peace officer or agent. In addition, you will be prosecuted in state courts, which are located in all counties in California. Also, if convicted for a crime, the punishment will be dictated by state laws and may include county jail time or state prison. A practiced California federal attorney at Wallin & Klarich can help you if you are facing federal crimes charges in Orange County, Los Angeles, Riverside, San Bernardino, Ventura, Victorville, West Covina or San Diego. 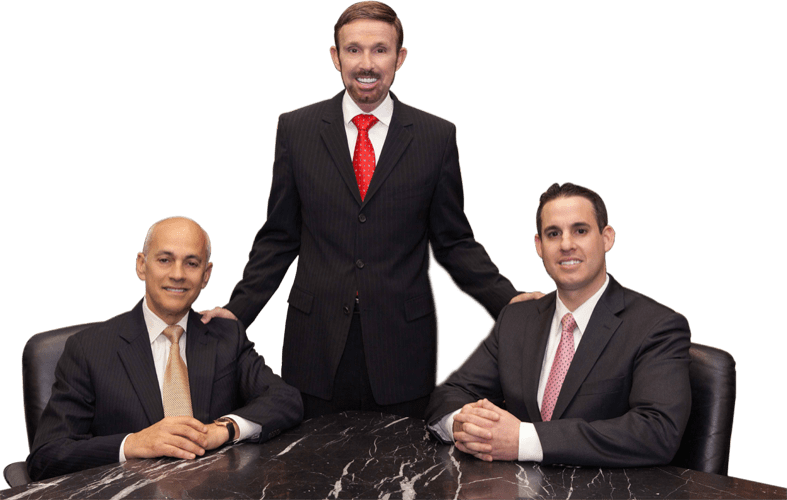 With over 30 years of experience as federal criminal attorneys, Wallin & Klarich provides you the support you need during this difficult time as we help you win your case. We will get through this together. For an immediate free consultation with one of our practiced Federal Criminal Defense Attorneys, call (877) 466-5245 or fill out our confidential case review form. We will be there when you call.